When you own an iPhone or iPad, you are a member of a close-knit and elite community. When you want to be at the forefront of that community, you subscribe to iPhone Life magazine. This bimonthly publication focuses on the iPhone, iPad, accessories, apps, and reviews. 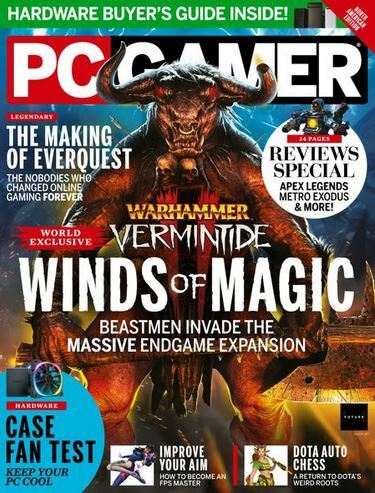 Each issue is chock-full of interesting articles, reviews, and product information. 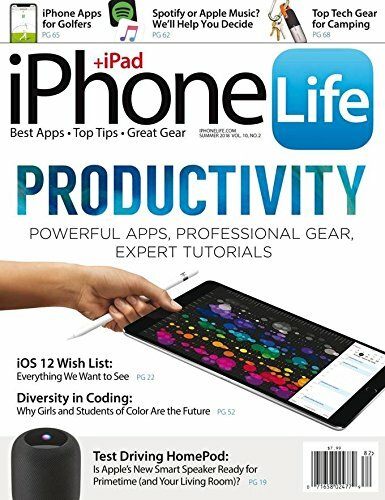 For the best in tips and tricks for your iPhone or iPad, iPhone Life magazine will keep you on the forefront of Apple's technology and trends. This publication is truly a community of iPhone and iPad users and fans. Readers are able to submit article proposals, advertise, and get publicity through the magazine. Since its inception, the publication's readership has grown to over 600,000. Inside each edition, you'll find a list of the best, favorite, and most-used apps. You'll also find interviews with celebrity iPhone and iPad users and reviews of different accessories, from speakers to stands and cases. 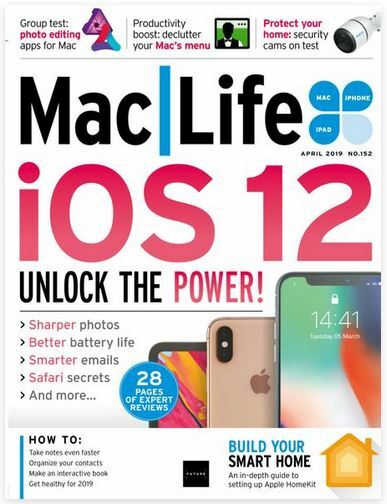 With better and newer products and accessories being introduced all the time, iPhone Life magazine is your insider's guide to the newest and best that Apple has to offer. 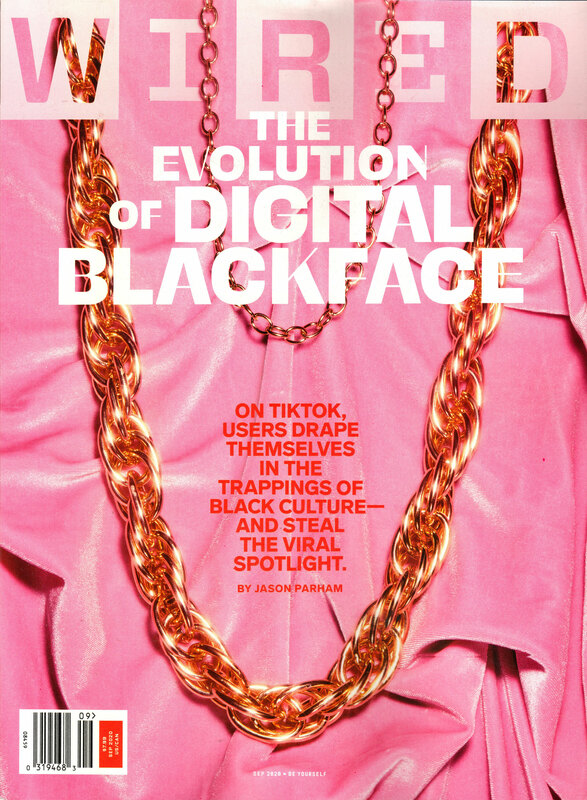 With this elite magazine being available only through certain retailers, you can save yourself an errand every other month by having it delivered right to your door. iPhone Life magazine is a must-read for any iPhone or iPad owner. Don't miss out on the next big thing by keeping yourself in the dark. Instead, subscribe to this tech magazine that is a favorite among Apple fans. - Renewal subscriptions available.